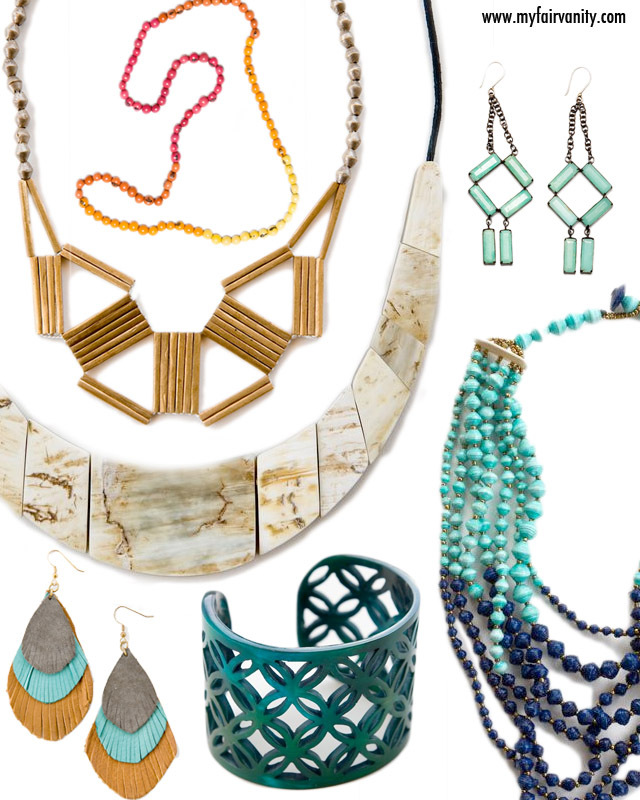 Noonday Collection is a fair trade jewelry company that offers a kinder alternative to the Stella + Dot business model. Noonday works with artisans in 11 countries (including the United States) to produce their line of jewelry, while also providing no-interest loans, scholarship programs, emergency assistance, and long-term trade opportunities for their partners. Instead of importing their products from factories, the Noonday team builds relationships directly with artisans and other community-based businesses and programs, which means they work exclusively with companies and ministries who assure that their artisans are growing, learning, and benefiting from their craft. It also means they can get to know the people they work with, and so can you. What's more, Noonday Collection empowers women here at home to earn extra income by becoming ambassadors and home sales associates for their brand. I have to say it's a tempting offer, and if I had more free time, I would jump at the chance to join forces with this beautiful, kind company. 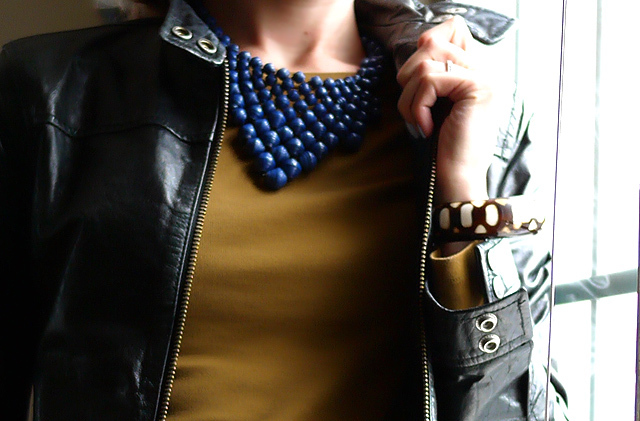 The necklace I'm wearing today is called the Shalom necklace (care of Noonday Collection*) and it was made in Uganda from handcrafted paper beads. You can learn more about how it was made and who made it right here. Last but certainly not least, I put together a few of my favorite pieces, but I encourage you to browse their full collection on your own. With a variety of style and colors, and prices ranging from as low as $15 up to $288 per piece, there is something for everyone. *The Shalom necklace was gifted to me by the kind folks at Noonday Collection.